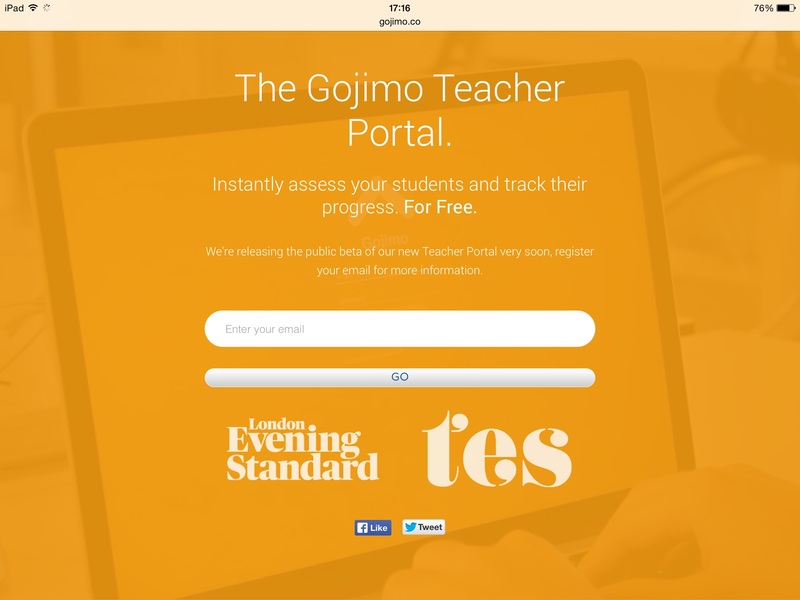 GOJIMO is a great free revision app. It is very easy to use and has numerous quizzes covering lots of different subjects and GCSE exam specifications. A great feature is that it allows teachers to track their students progress whilst completing the different quizzes.